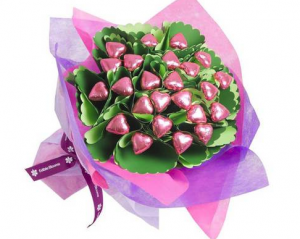 February is Beauty Month on TVSN and it is perfectly timed! During January when new beauty goals and self-care goals are made it is easy to keep them while we are relaxed and on holidays with loads of time to spare. Come February, reality sets in as busyness takes over and we return to work, our kids go back to school, and we become time poor and our stress levels start rising again. One of the first things that tends to slide as busyness and stress takes over is ironically our own self-care needs and beauty goals, or they do for me anyway. That’s why I’m loving TVSN’s Beauty Month in February. TVSN’s Beauty Month features all the latest and greatest beauty products on offer from their range of prestigious and boutique brands across the skincare, colour cosmetic, hair care, nails, fragrance and tanning categories. This concentration on beauty and self-care will help me continue to meet my beauty goals and beauty resolutions, and focus on my self-care needs when I need it most. TVSN’s beauty slogan of ‘where beauty begins’ is very appropriate! TVSN sells over 50 world renowned beauty brands, a lot of them exclusive to TVSN in Australia and New Zealand. In the past 12 months, TVSN has sold more than two million beauty items – with 46.8 items sold per minute during beauty airtime! If you love beauty, make sure to tune in to TVSN’s Beauty Month. 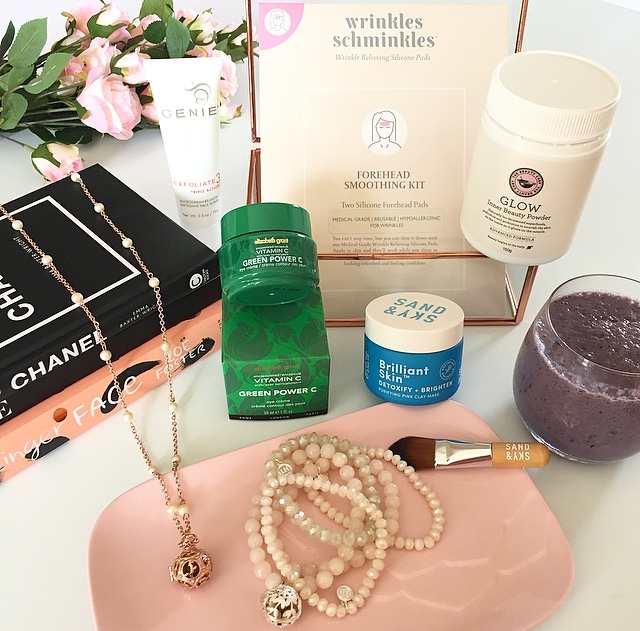 Some of my favourite TVSN beauty brands that I will be using in February to help continue meeting my beauty goals include Sand & Sky, Wrinkles Schminkles, Genie Beauty, Lisa Hoffman and The Beauty Chef. 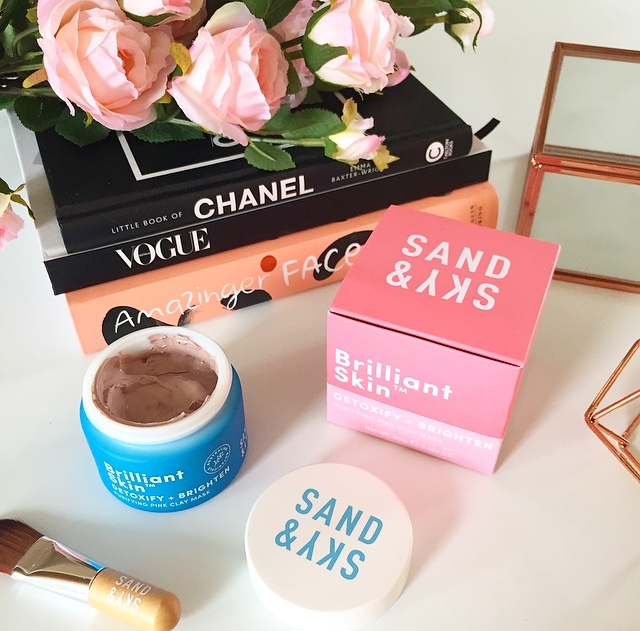 The Sand & Sky Brilliant Skin Purifying Pink Clay Mask is exactly what my skin needs in February! It is such a powerhouse product, working like a magnet to draw out pollutants from the pores, leaving them visibly smaller and more refined. It has both a detoxifying AND a brightening effect. My eyes are the first part of me to show it when my life becomes busy and I become tired. 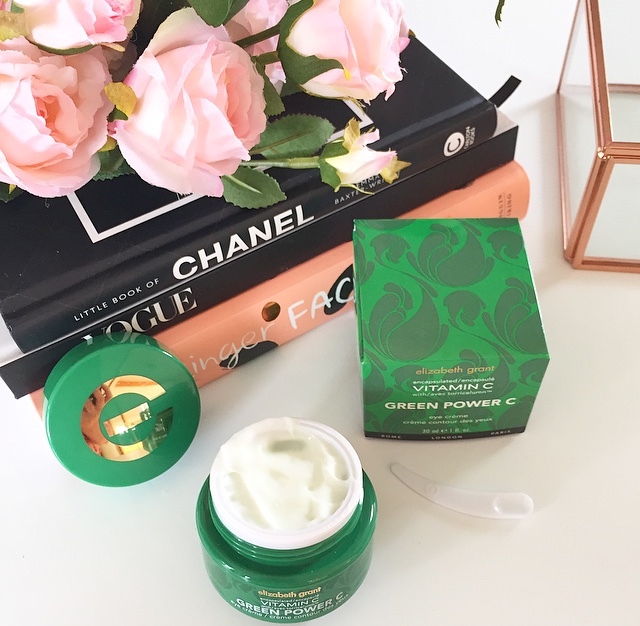 This Elizabeth Grant Green Power C Eye Cream refreshes and brightens my eye area to give me a more awake and youthful appearance. It contains peptides, collagen, vitamins and anti-oxidants along with the Elizabeth Grant signature ‘miracle compound’ Torricelumn. I’ve already started using this product again this month! Peel. Stick. Sleep. Wash. Glow! You gotta love any beauty product that is this easy to use and works while you sleep! 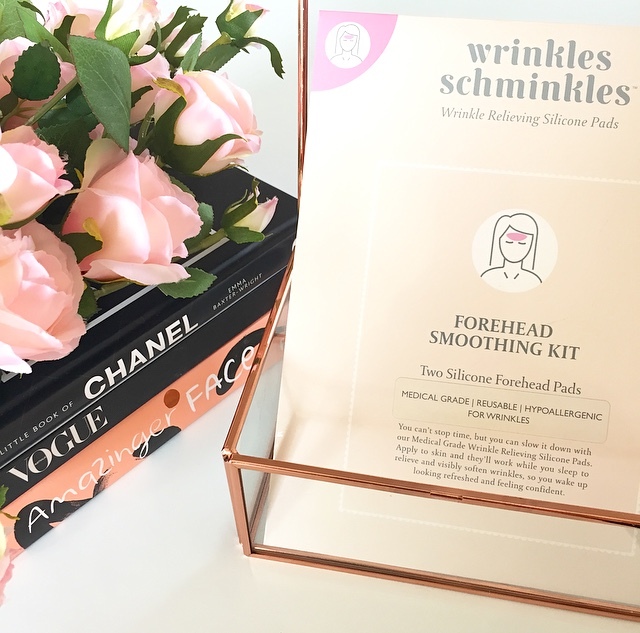 The Wrinkles Schminkles Forehead Smoothing Kit works while you sleep to relieve and visibly soften wrinkles to make you wake up looking refreshed and renewed! These have me looking as relaxed, carefree and wrinkle-free as I was when I was still on holidays! Perfect product for February self-care! 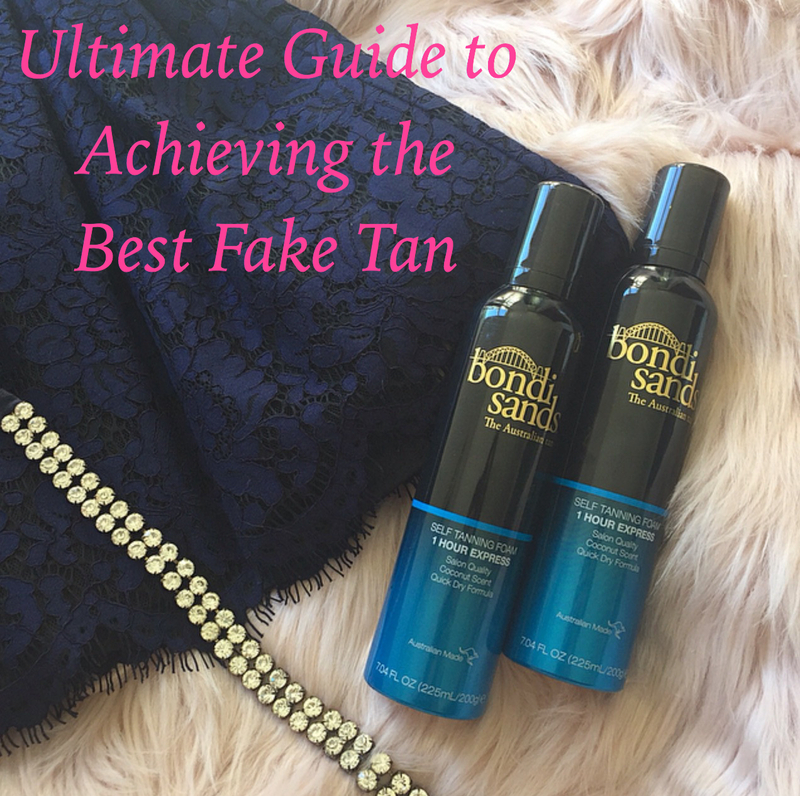 I love Genie Beauty products! Genie Beauty is instant skincare with instant benefits. It is this instant effect that I require as the busyness of February kicks in. My favourite Genie product is the Genie Exfoliate 3. 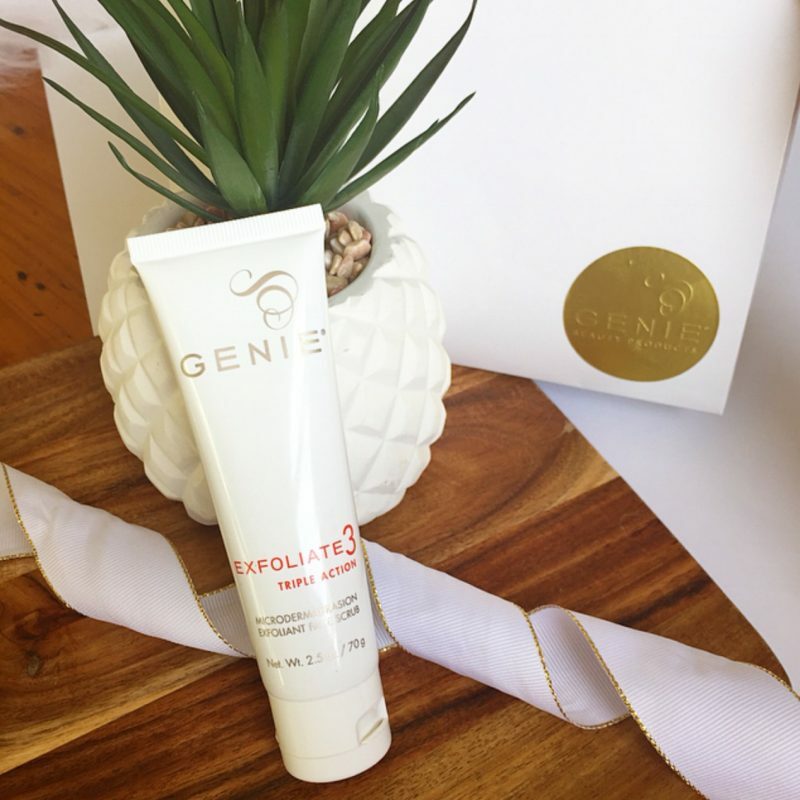 Genie Exfoliate 3 is a triple action microdermabrasion exfoliant face scrub. This extraordinary product works in 3 ways, in under 3 minutes, using 3 key ingredients! It’s triple action formulation offers mechanical and enzymatic exfoliation with peptide reparative action. How good it that for just one product! You can click HERE to read a full review of the Genie Exfoliate 3. Wearing fragrances makes me feel happy and beautiful! It’s such a simple yet effective self-care activity for me. 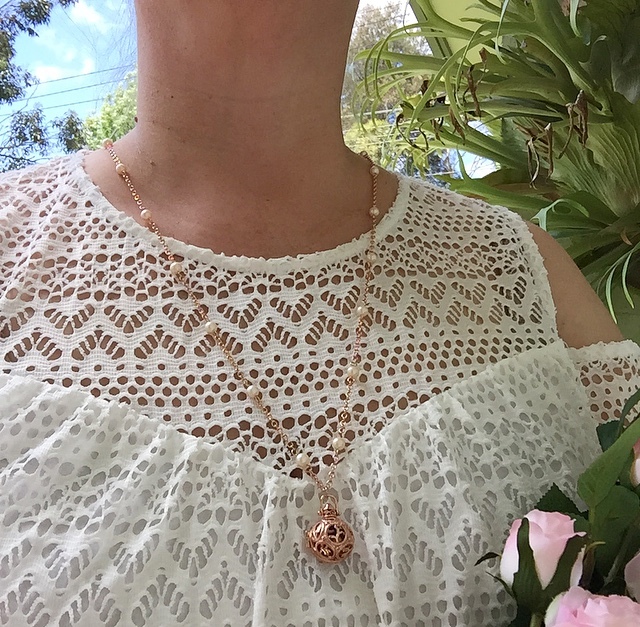 Regular readers of Fabulous and Fun Life will know of my love for Lisa Hoffman fragrance jewellery. It is such a unique, innovative and beautiful range. It’s a clever way to wear perfume without it ever touching your skin! 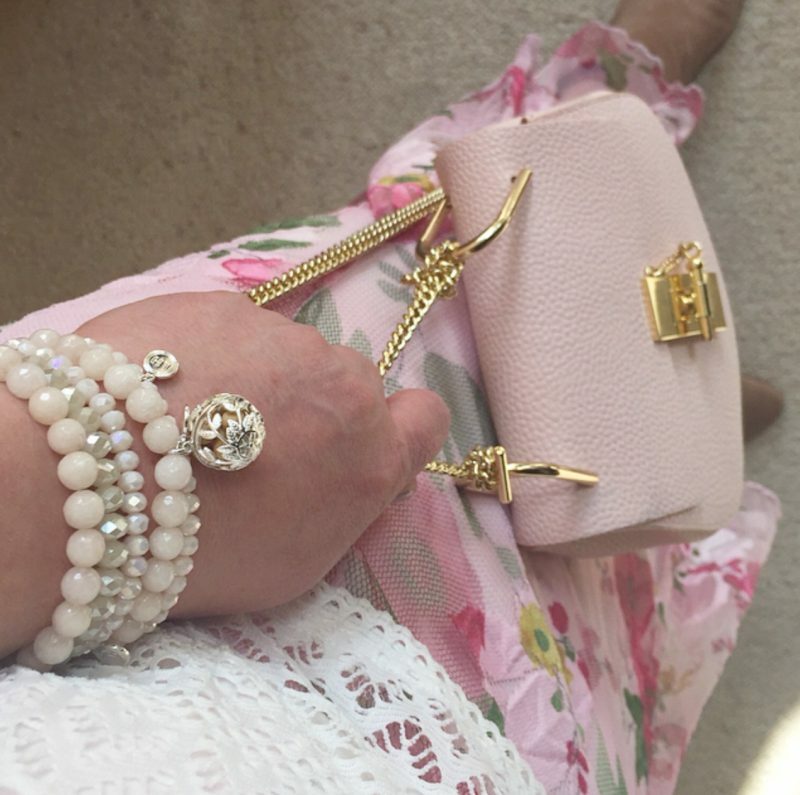 You can click HERE to read my review of Lisa Hoffman fragrance bracelets and necklaces. I will definitely be continuing to wear my Lisa Hoffman fragrance jewellery in February and throughout the year. The Beauty Chef range makes so much sense to me. It’s a range of organic skincare and naturopathic formulas designed to enhance outer beauty by promoting inner well-being. One product I am super excited to continue using as part of my self-care routine this February is The Beauty Chef GLOW Inner Beauty Powder. It’s a product that is so quick and easy for us time-poor women to use. GLOW is a bio-fermented, nutrient-dense, probiotic skin supplement derived from a blend of over 20 natural ingredients. The fermentation process naturally bio-activates the nutrients in the ingredients to make them more available for the body and skin to use. GLOW offers a unique way to keep skin healthy, radiant and resilient – inside and out. 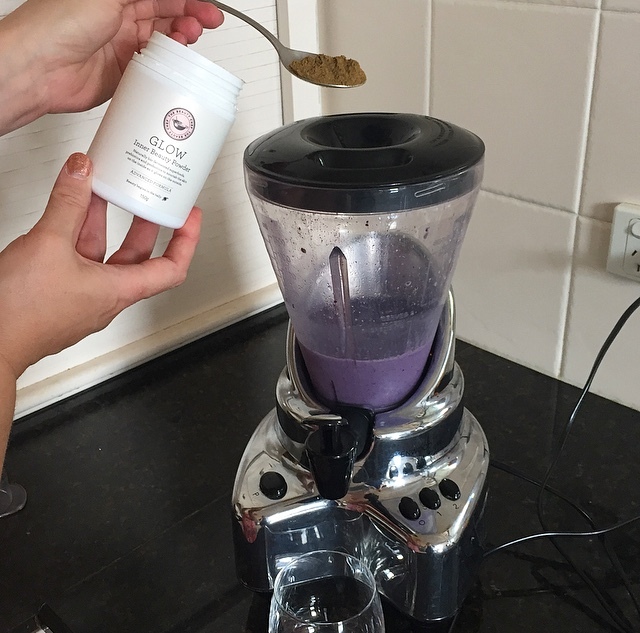 I’ve been adding one tablespoon of GLOW powder to my daily smoothie. You can also add it to a cup of water if you prefer. Make sure to tune in to TVSN’s Beauty Month for more beautiful, self-care beauty products. How are you going with your beauty goals and beauty resolutions this month? * The above products were kindly gifted to me. All opinions are my own. Full disclosure policy here. Thanks so much for this review. 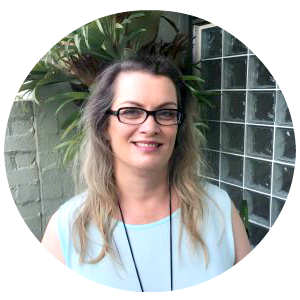 I often shop on TVSN and I have a member gift voucher to spend… so exciting!!! That Sand and Sky Mask is easily one of my favourites! I always notice a difference in my skin when I use it. I’m sticking to my strict skincare routine however I’m not getting much sleep each night! I love the sound of the Sand & Sky Purifying mask and the Elizabeth Grant eye cream sounds just like what I need!